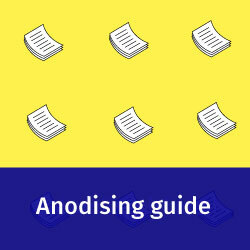 The following pages will give you basic knowledge and valuable information about the subject "DIY anodising". First, we will explain to you what anodising actually is and how it works. 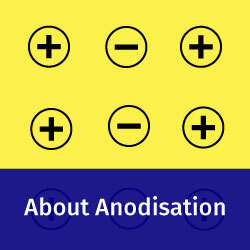 Our PDF anodisation guide provides you with an extensive manual for the anodisation process. 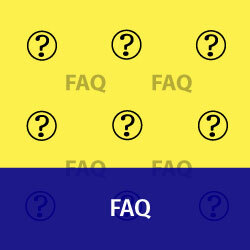 Our FAQ-section will answer to all of your other question. 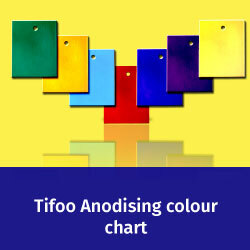 The page "Anodisation colour chart" will give you an overview of all possible colourations and shades you can achieve with our anodizing dyes. 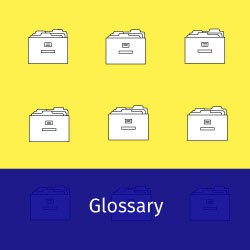 The glossary will explain the most important terms for anodising and dyeing aluminium. Last but not least, you can watch a tutorial of the anodisation process on our YouTube channel. Just click on one of the buttons and you'll get to the respective page.